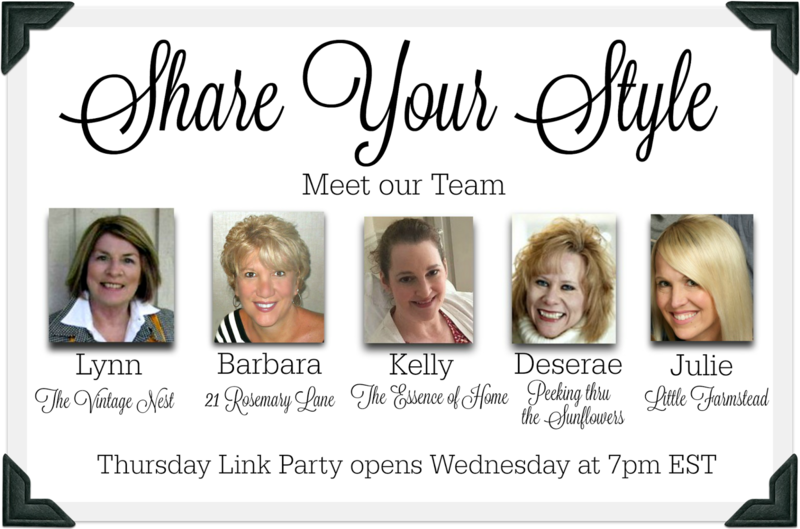 Hey all and a big welcome to the 92nd Share Your Style link party! Wow we are only one week away from the beginning of the holiday season and the creativity out there in bloggy land is definitely in overdrive. This week your host is me, Barbara from 21 Rosemary Lane, and I can't tell how pumped I am to be here. I am stepping in this week for Kelly from the blog The Essence of Home, as she was so gracious as to take over for me a few weeks ago as your party host. Every link up to SYS will be featured on our 5...count 'em our FIVE different blogs. 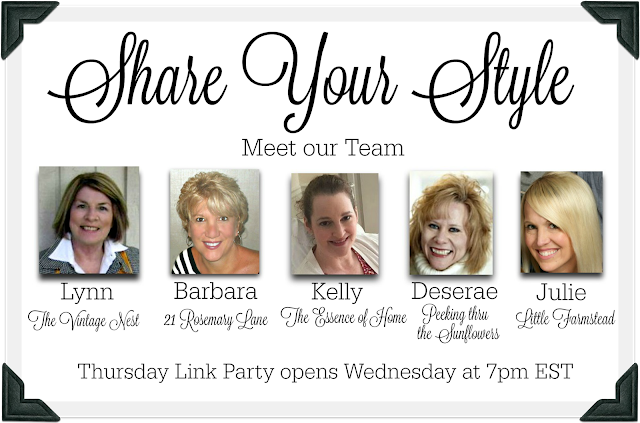 We here at Share Your Style love hosting and adore seeing all of your amazing and creative styles. 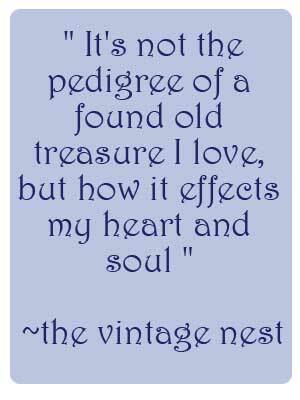 Each week is a true challenge to single out just a few featured posts to share with all of you, our party goers. 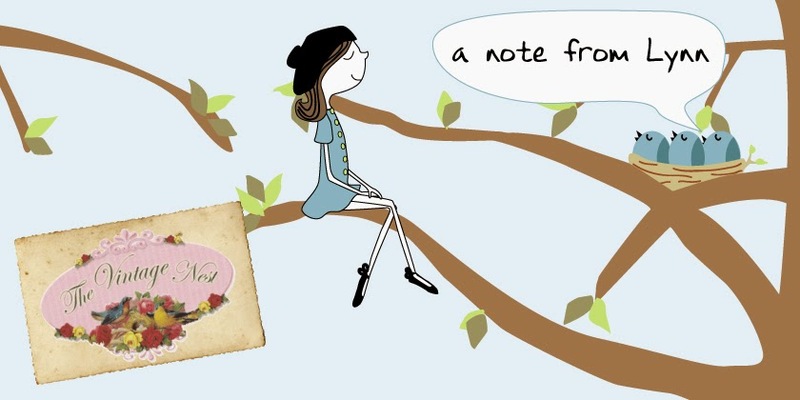 The first feature comes from Anita over at the lovely blog Cedar Hill Farmhouse. 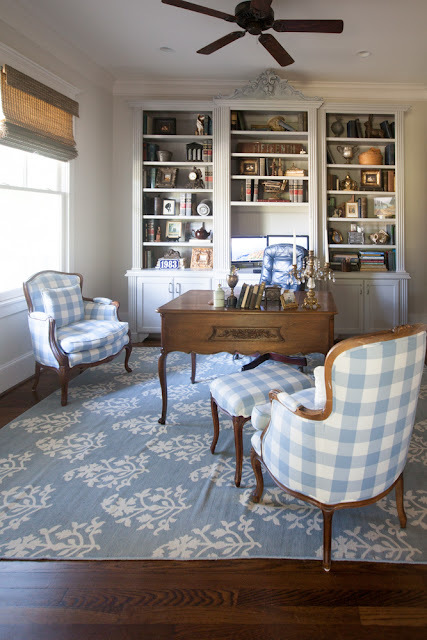 Anita shared with us how to arrange furniture in a small space. This is her office and it looks so very cozy. 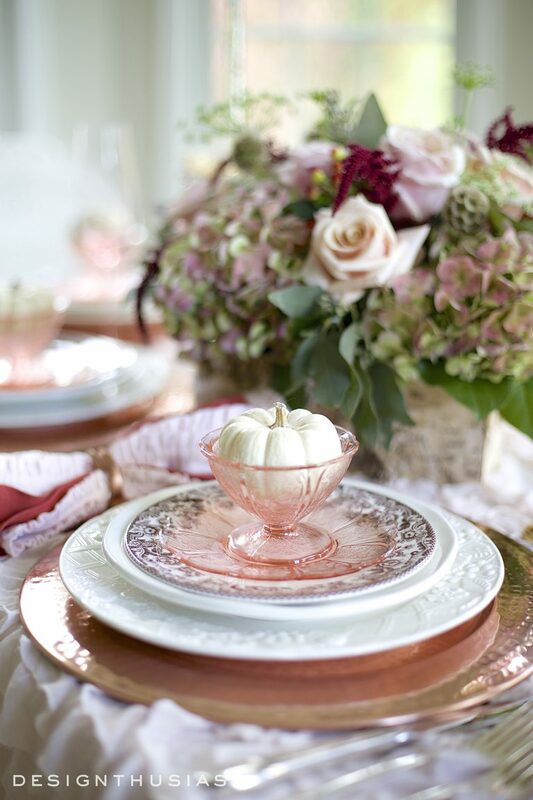 The next featured link is this beautiful Thanksgiving tablescape using burnished copper from Lory over at Designthusiam. 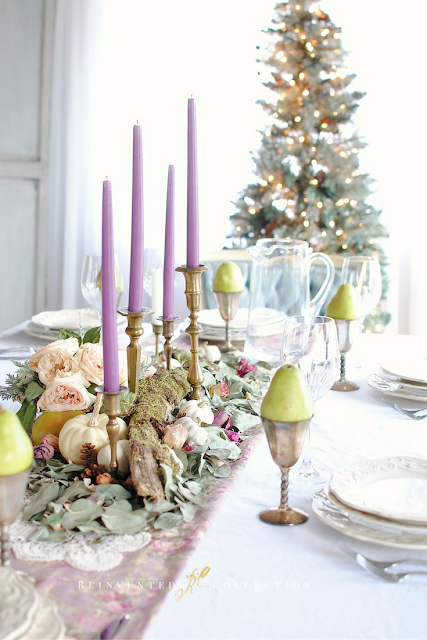 And with Thanksgiving just around the corner along with the holiday season I decided chose another inspiring and romantic tablescape from the blog Reinvented. 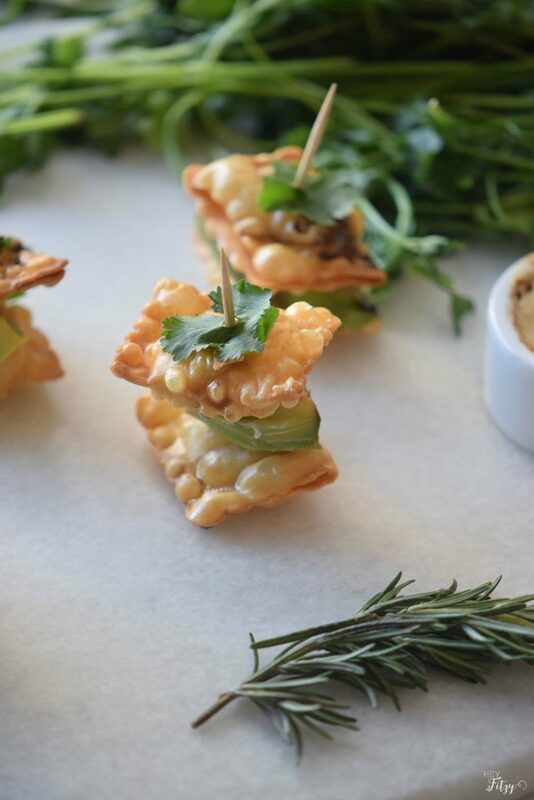 The final feature this week is a yummy app-a-teezer of miniature Mexican Fried Ravioli from the blog Hey Fitzy. And that is it! If you have been featured please be sure to grab our cute little Feature My Style button before you leave tonight's party. 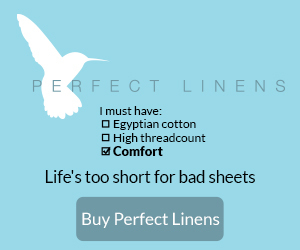 Now it is on to the P A R T Y! You are a busy lady! Thanks for sharing the features and for hosting each week. Happy Thanksgiving! Thank you so much for the feature today. I love all the tablescapes today. So pretty.